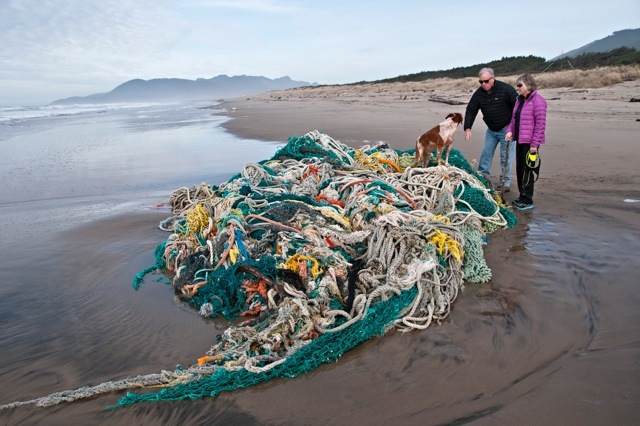 Flotsam or Jetsam…. Someone missing a net? Found on CW mile 294. Someone missing their net? Nehalem Bay State Parks people stepped up to pull it out. A big THANK YOU to all involved in helping to prevent a larger disaster.